The 2014 Oslo Business for Peace Honourees have been named by the Foundation’s independent Award Committee consisting of Nobel Prize winners in Peace and Economics. The Honourees’ significant contributions to a wider acceptance of Businessworthy behavior were recognized during the Oslo Business for Peace Summit and Award on May 15, 2014, in the Oslo City Hall. The Oslo Business for Peace Award is the highest form of recognition given to individual business leaders for fostering peace and stability through creating shared value between business and society. The world-wide search for the 2014 Honourees is a joint effort by the International Chamber of Commerce, the United Nations Development Programme, the United Nations Global Compact and the Oslo based Business for Peace Foundation. 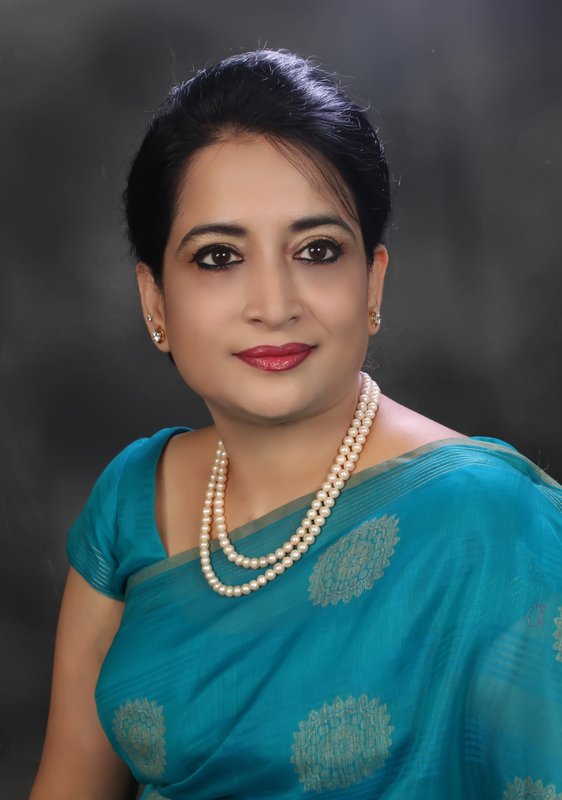 Selima Ahmad is the Vice Chairperson of the Nitol-Niloy Group. With her deep understanding of the plight of women in a male dominated, poverty afflicted society, she focuses on developing entrepreneurial talent, and organizing financial and marketing resources in order to enable women to overcome hurdles and expand their business beyond the micro threshold. 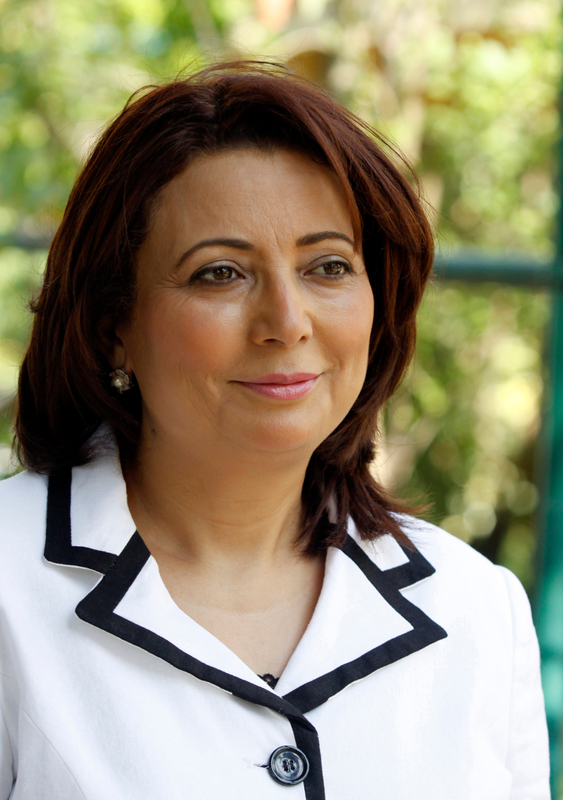 Ouided Bouchamaoui is the President of The Tunisian Confederation of Industry, Trade and Handicrafts (UTICA). Bouchamaoui works to help Tunisia pull through its challenges by pushing for national reconciliation, by protecting both enterprises and employment policy, and assisting the urgent need to restore security. In Bouchamaoui’s opinion, conditions fundamental for promoting social peace and prosperity. 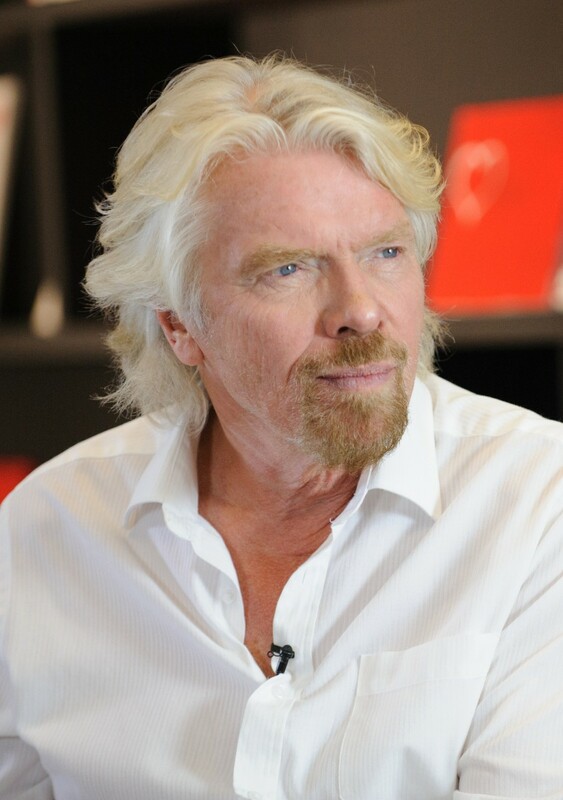 Sir Richard Branson is the founder and owner of Virgin Group. Branson uses his reputation to influence important issues also outside business. He is a signatory of the non-profit Global Zero campaign for the elimination of nuclear weapons, has taken a strong stand against climate change skepticism, and took the initiative to create The Elders, a gathering of independent global leaders working together for peace and human rights. Kesha Kumari Damini is the leader of more than 60,000 micro entrepreneurs. 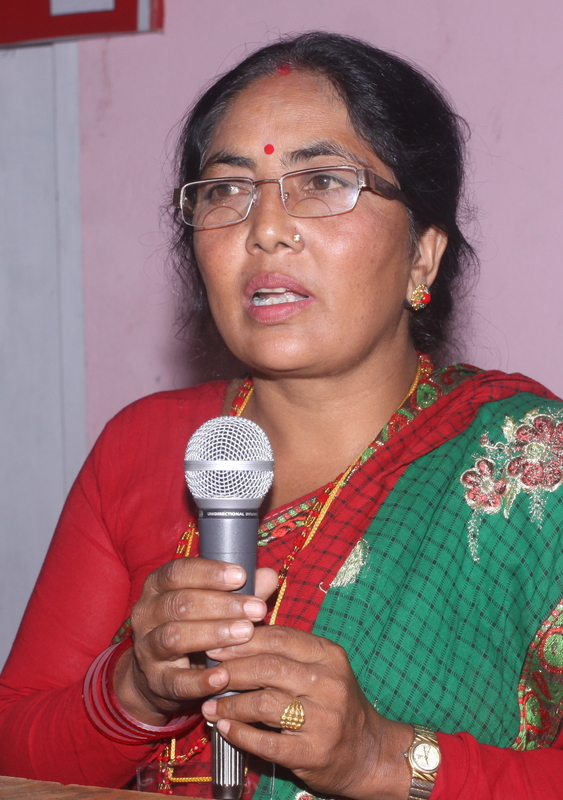 Though Ms. Damini came from the most disadvantaged of Dalit communities in Nepal, her leadership and success have inspired many to become entrepreneurs, explore self-employment opportunities and overcome discrimination. 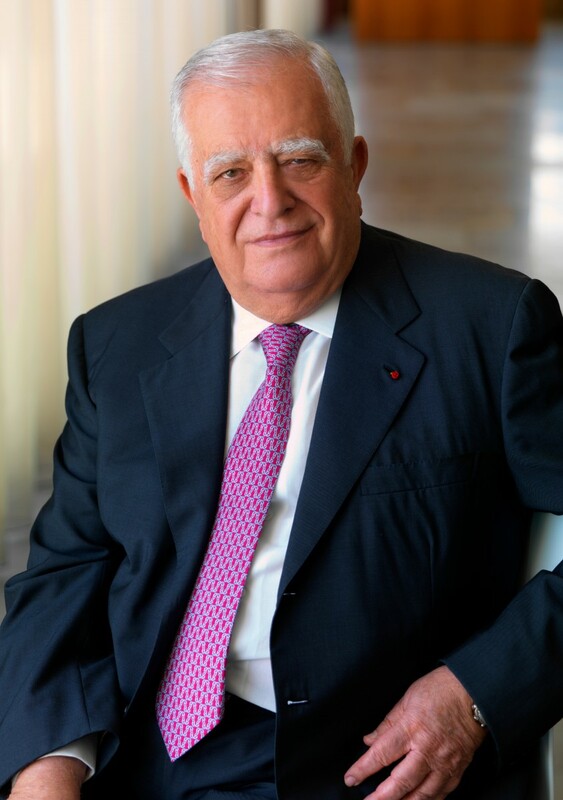 Adnan Kassar is Chairman of Fransabank, and has been a driver of growth and development in Lebanon, in the absence of political stability and security, for many decades. Through motivating the private sector, his work has contributed to the prosperity of the country and its attractiveness to foreign investors, thus maintaining and securing the livelihood of the Lebanese people. 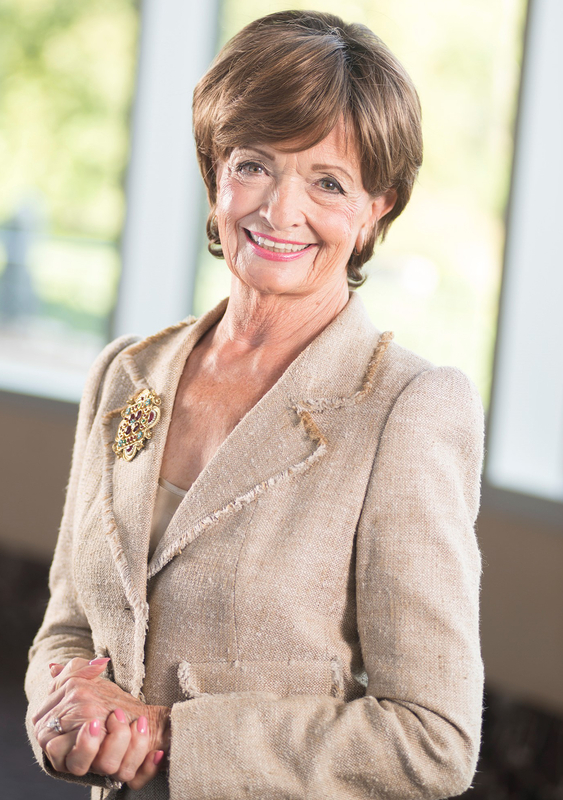 Marilyn Carlson Nelson is the Chairman and former CEO of Carlson. Ms. Nelson’s pace-setting approach to responsible business focuses on engaging in dialogue with stakeholders about local causes and global issues. Across a range of challenges her approach contributes to peace through the creation of shared value. Notably, she is a strong advocate for the abolition of sexual exploitation of children.